You may be surprised to learn that stalking is almost as aggressively prosecuted as aggravated harassment and other serious crimes. Law enforcement officers see stalking as an early inclination to commit more serious violent crimes against an individual. Therefore, if you have been charged with stalking, you would be well served to seek the advice of a skilled criminal defense lawyer. 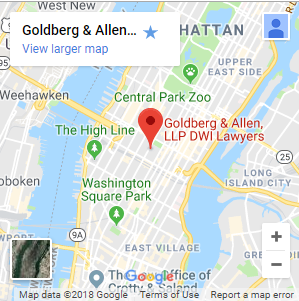 The attorneys of Goldberg & Allen offer proven counsel and effective representation against a wide variety of misdemeanor and felony offenses in New York City. While we know that many harassment charges — including stalking — can be handled effectively, we are not a “quick pleas, quick fees” firm. We put in the work necessary to protect your rights and record. Have You Been Accused of Stalking or Harassment? Though a simple misdemeanor, being convicted of or pleading to stalking could still have future negative consequences. Any criminal conviction could prevent you from obtaining a job, applying for school or a loan, renting an apartment or serving in the military, among other hindrances. We protect your future opportunities by providing the honest, direct representation you need to keep your record clean. You may be tempted to minimize your charges, but we do not. As experienced criminal defense lawyers with a background as former high-ranking prosecutors in Kings County, we understand all too well the negative setbacks of simply pleading guilty and paying your fine. 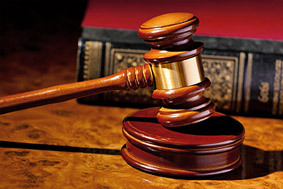 We have achieved significant successful results on behalf of clients in a variety of criminal cases. We know how to build an effective defense that protects your best interests in either negotiation or litigation. Contact us today to discuss your legal options in a free consultation with our New York stalking charge attorneys today.